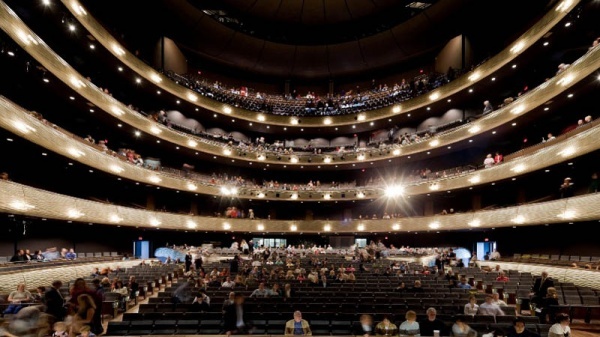 The Grand Opening of the AT&T Performing Arts Center in October 2009 marked the long-anticipated completion of the Dallas Arts District, an idea first conceived more than 25 years ago. 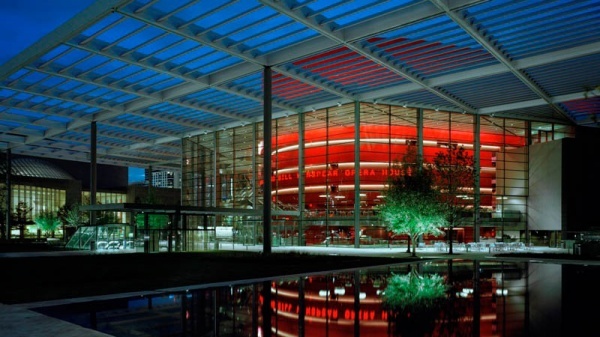 Today, the AT&T Performing Arts Center encompasses 10 acres within the downtown Dallas Arts District. 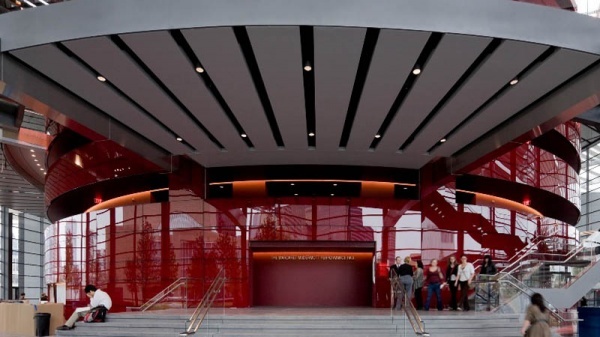 The Center includes the Margot and Bill Winspear Opera House, Dee and Charles Wyly Theatre, Annette Strauss Square and Elaine D. and Charles A. Sammons Park, as well as Lexus Red and Silver underground parking areas.The AT&T PAC presents a variety of programs year-round in its indoor and outdoor performance venues, including the Lexus Broadway Series, Brinker International Forum, JAZZ ROOTS and, in association with TITAS, contemporary dance and music, as well as other touring and community performances. 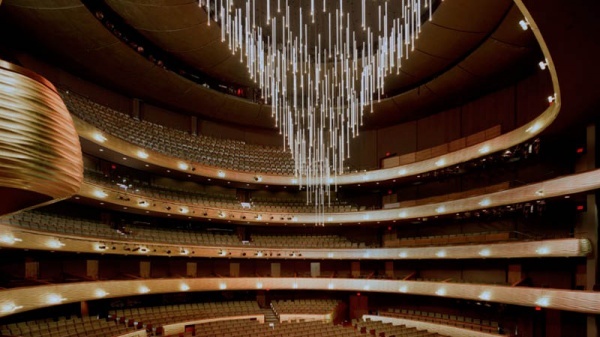 The Center also provides performance space for local performing arts organizations, including The Dallas Opera, Dallas Theater Center, Dallas Black Dance Theatre and Anita N. Martinez Ballet Folklorico. 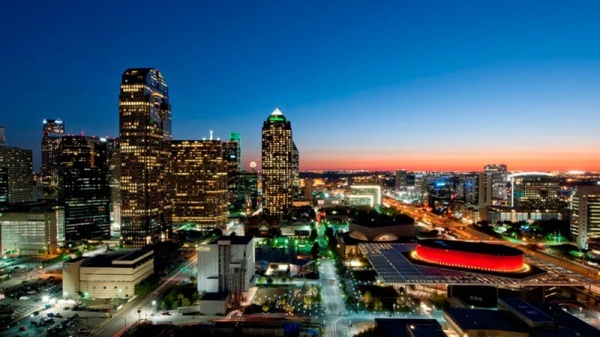 AT&T Performing Arts Center is located at the intersection of Flora St. and Jack Evans St. in downtown Dallas. From 75 South exit Ross St. to Jack Evans St.
From Woodall Rodgers Fwy exit Pearl St. Underground parking is available on Jack Evans St., $17 for self-parking and $27 for valet parking. Access: Elevator access is available from Lexus Red Parking and Lexus Silver Parking for patrons with limited mobility. Both Lexus Red Parking and Lexus Silver Parking offer handicapped parking spaces. From Lexus Red Parking: Take the elevator to the Sammons Park level and then enter the Winspear Opera House lobby or cross Flora Street and follow the pathway to the ADA accessible ramp that leads to the front doors of the Wyly Theatre. 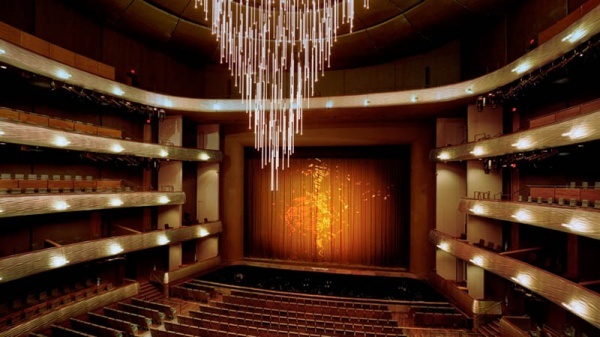 From Lexus Silver Parking: Take the elevator to the Sammons Park level and cross the park to the Winspear Opera House and enter the lobby. For Wyly Theatre access, follow signs from parking area through underground tunnel to the front doors of theatre. Both venues offer elevators to assist patrons to their seats. Hearing Devices: Assisted Listening Devices are available at Guest Services in all venues. There is no charge for the device, but a valid I.D. is required. Special Seating: Special seating locations for persons with disabilities may be arranged in advance by calling 214-880-0202. Services for the Deaf: A TDD (Telecommunications Device for the Deaf) number is open during regular box office hours; please call 214-880-0202.